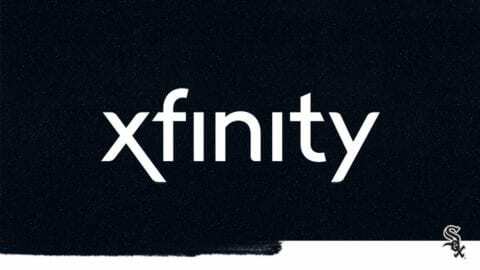 Comcast Business announced today that it has expanded its advanced network to reach more businesses in Gilberts, IL, in an area along East Higgins Road and Center Drive. 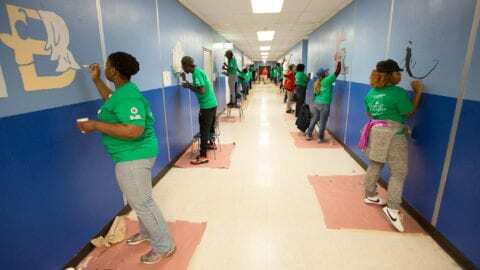 This latest project follows network expansions that Comcast has completed in the last few years in locations across the Chicago area. 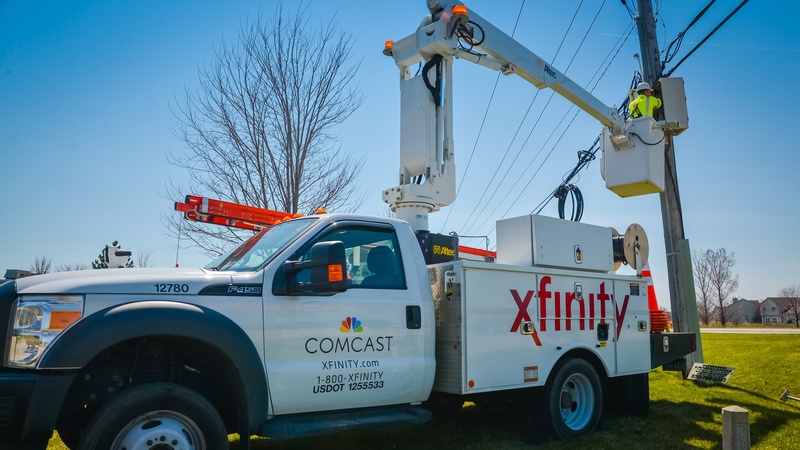 Comcast has built fiber to diverse areas across the Chicago area, including: along Interstate 88 in Chicago’s west suburbs and Interstate 90 in Chicago’s northwest suburbs; Morris, IL; Elgin and South Elgin, IL; and in Chicago’s Back of the Yards and Bridgeport neighborhoods; the Peterson Pulaski Business and Industrial Park; near O’Hare and Midway airports, and a host of other locations. 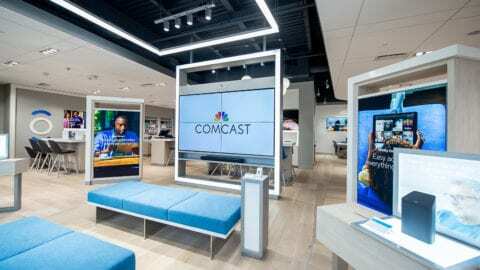 Comcast Business, a unit of Comcast Cable, provides advanced communication solutions to help organizations of all sizes meet their business objectives. Through a next-generation network that is backed by 24/7 technical support, Comcast delivers Business Internet, Ethernet, TV and a full portfolio of Voice services for cost-effective, simplified communications management. For more information, call (866) 429-3085. Follow Comcast Business on Twitter @ComcastBusiness and on other social media networks at http://comca.st/2thIr1x.